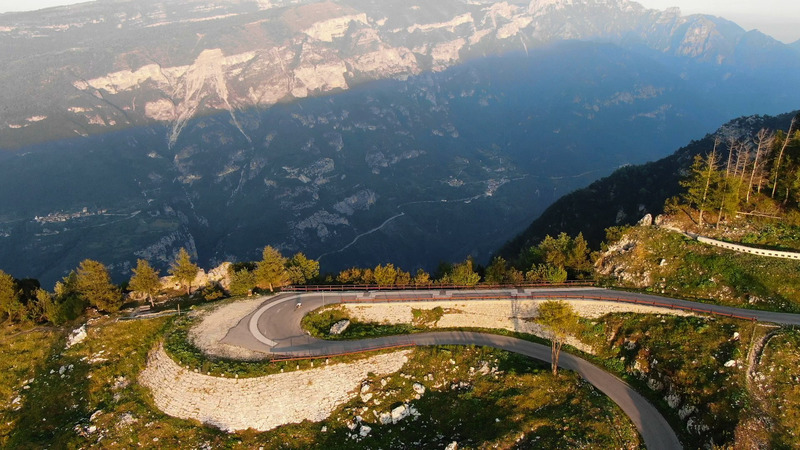 A tour on the tracks of the last 100 years of “Giro d’Italia”. 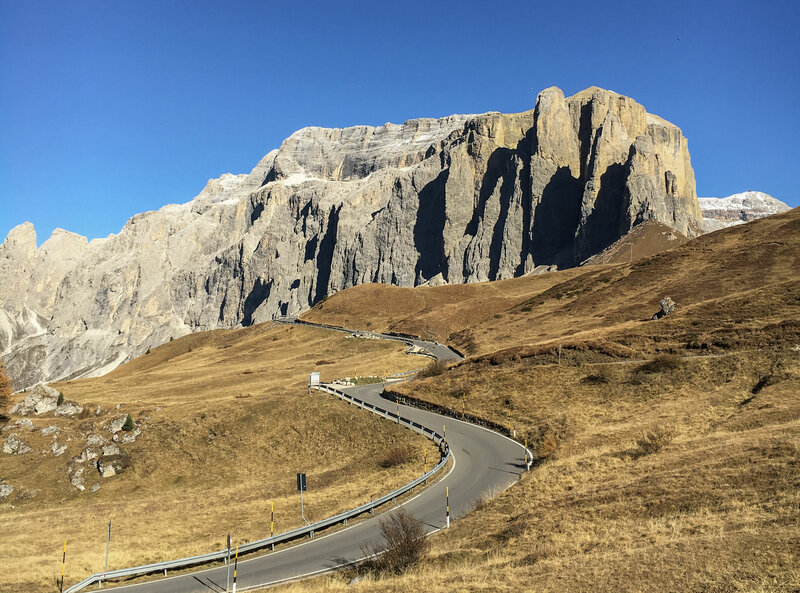 These mountains witnessed the history of cycling. 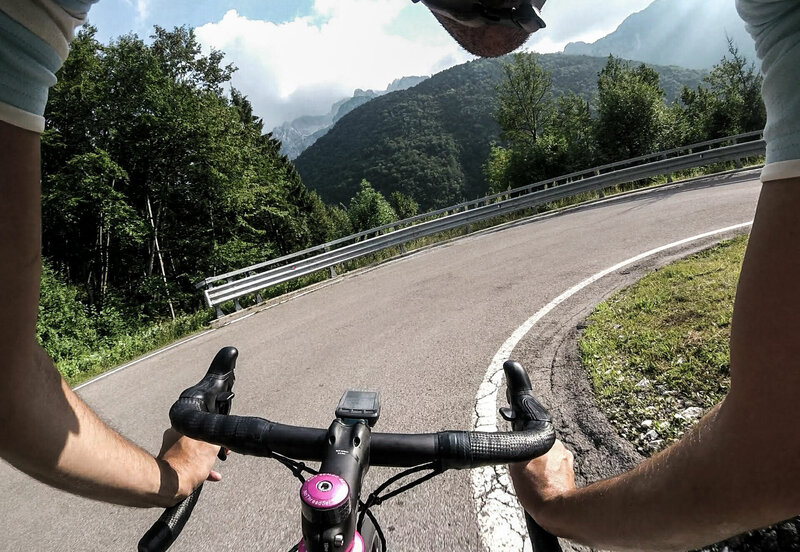 The trip will start from the northen Garda lake , then it will lead to the highest Gavia and Stelvio, two mythical climbs among the most celebrated in the world of cycling. The top of the tripwill be in Val Venosta and later on the P. Sella, P. Fedaia, P. Pordoi and more. The tour is for expert cyclist with top training and willing to race oriented.